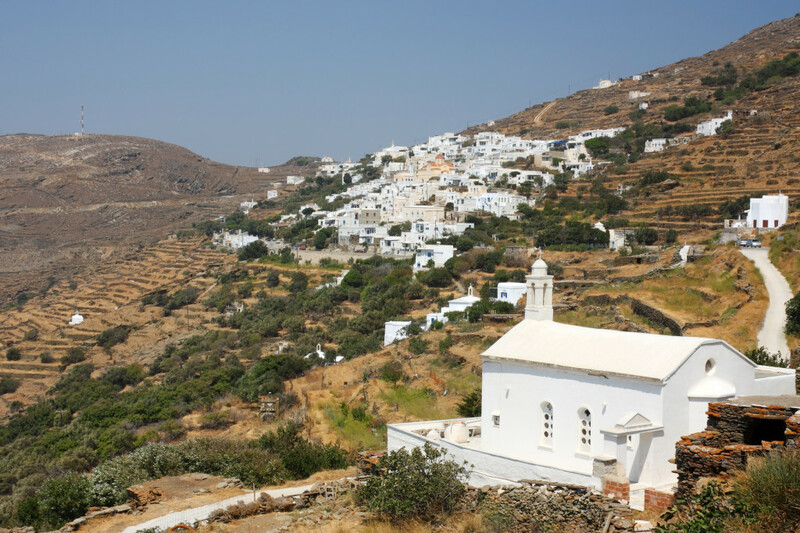 Tinos’ fame as a major Greek island religious centre might be misleading for other types of visitors who are not aware of its unspoiled beauties. 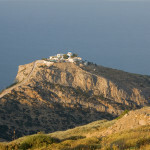 Yes, it’s true that Tinos is a top orthodox pilgrim destination, counting also more than 700 chapels, catholic included. 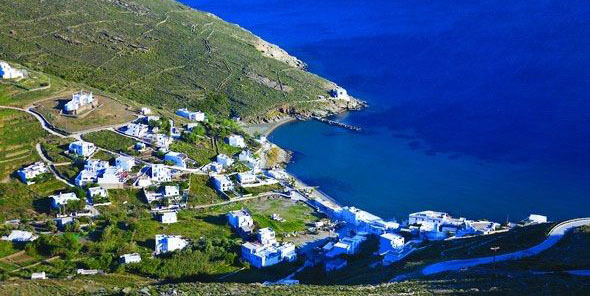 On the other hand, though, Tinos stands out thanks to more than 40 pristine inland villages, a great coastline, archaeological sites and its artistic tradition that challenge you to explore and appreciate them all. 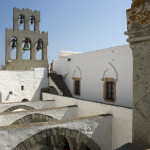 The island’s number one trademark is of course the temple of the miraculous Panagia Evangelistria or Megalochari that dominates the capital, Tinos’ Town. 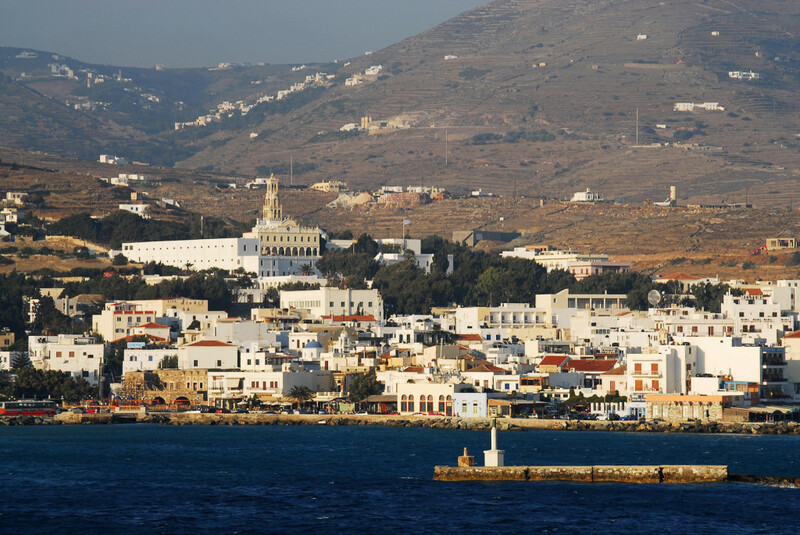 There, behind the urban-looking busy waterfront, the numerous restaurants, bars and cafes (not to mention religious souvenirs shops, too), there is a charming Cycladic/Neoclassical settlement to wander about. 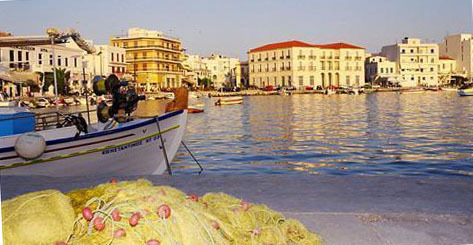 The Town’s touristic development is obvious but down to earth, regarding accommodation, gastronomy and nightlife. 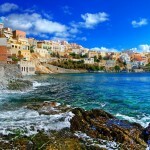 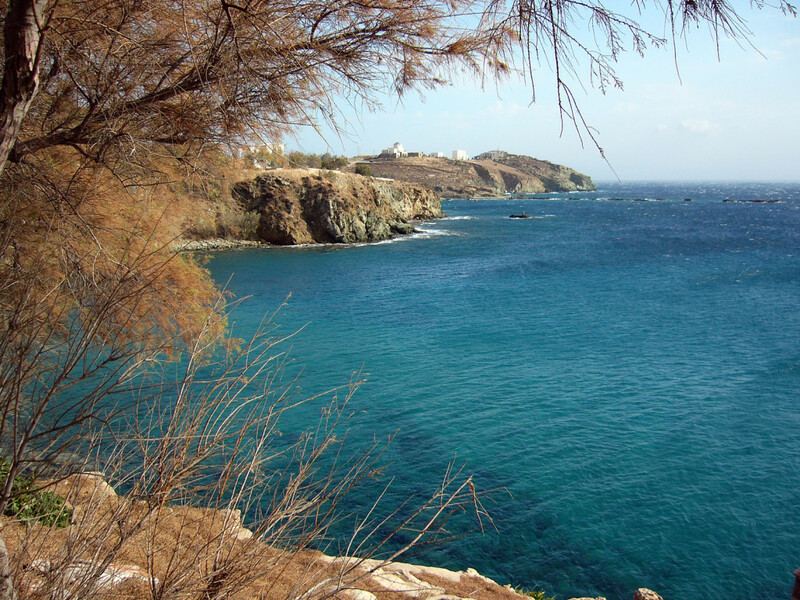 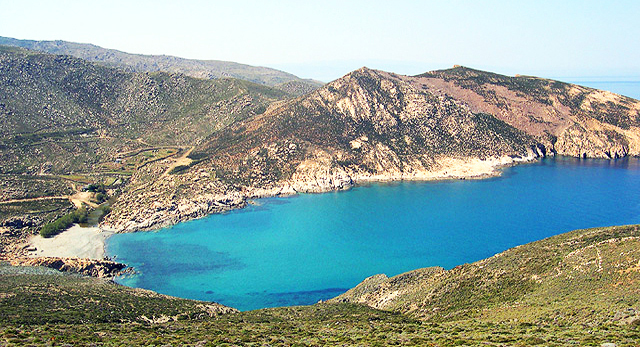 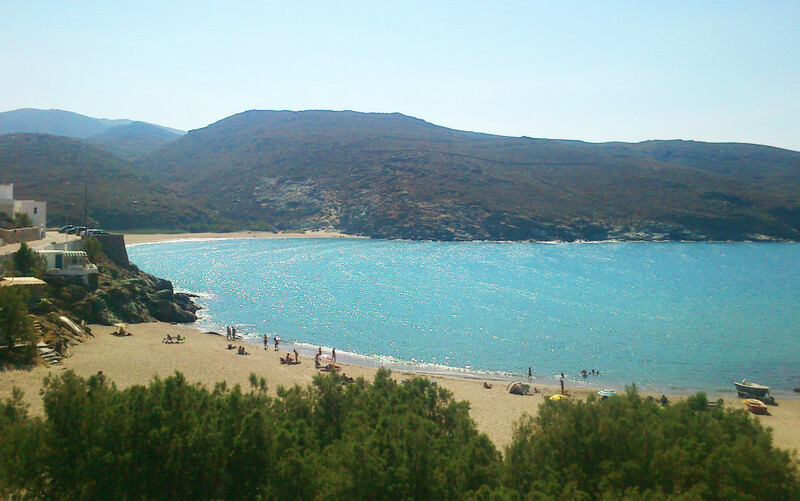 The island’s countryside, however, reveals Cyclades in their most authentic version. 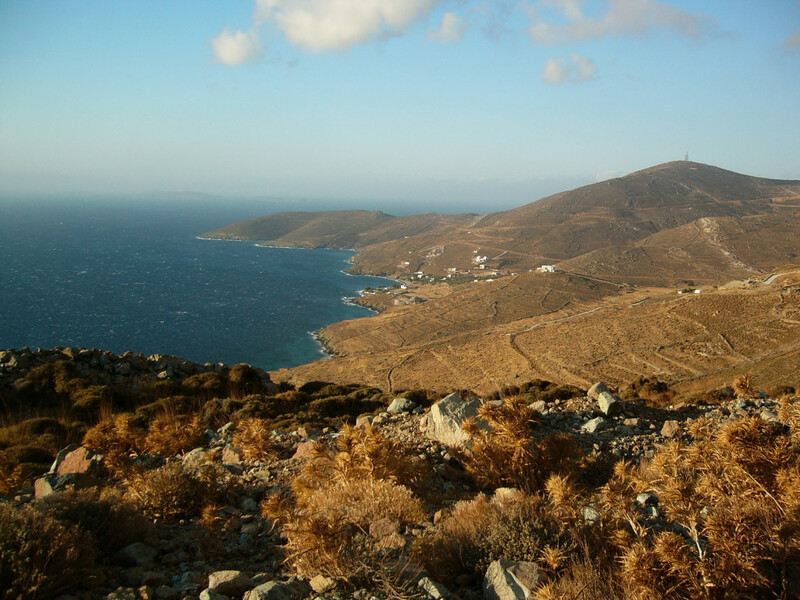 Tinos is one of the few Greek islands where you can see so many beautiful mountainous villages untouched by time, one next to the other. 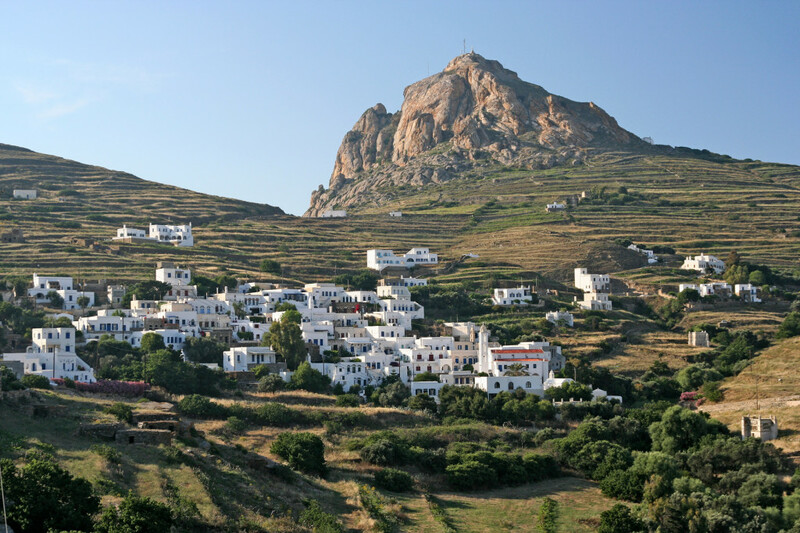 Tarabados with its innumerable dovecotes (a fine example of folk art and another trademark of Tinos), Tripotamos, Ysternia, Kardiani, Dio Choria, just to name a few, will impress you with their architecture, atmosphere and customs. 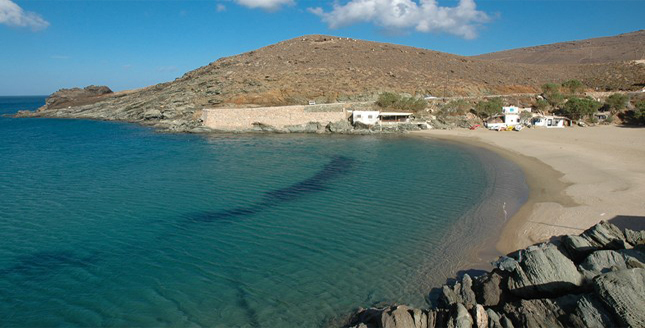 Tinos is famous for its long tradition in marble art, being also the birthplace of many renowned Greek sculptors. 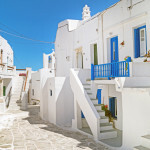 In turn, Pyrgos, the island’s second largest settlement, features the Tinos School of Fine Arts, the Museum of Marble Crafts, the Museum of Tinian Artists and the museum of the eminent Greek artist and native Giannoulis Chalepas. 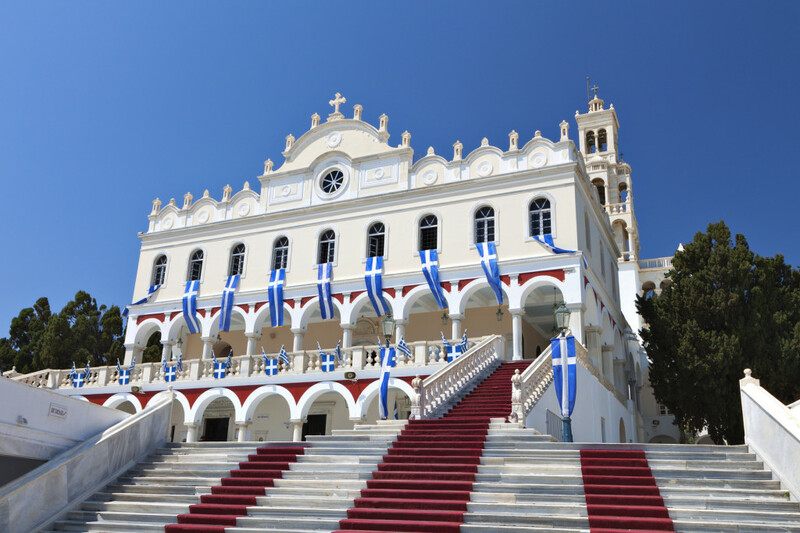 In the shadow of its landmark Mt Xombourgo, Tinos finds the right balance between art and faith, modernism and tradition, celebrating the traditional way of living in the Greek islands. 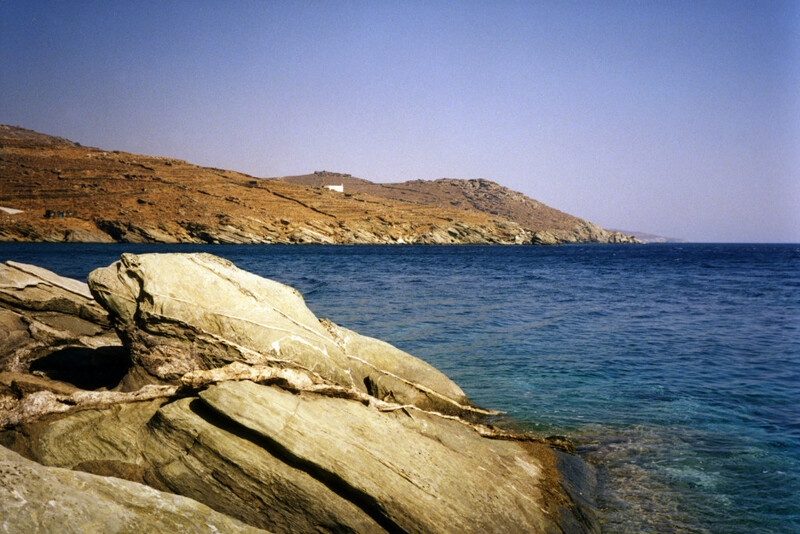 No text reviews of Tinos exist. 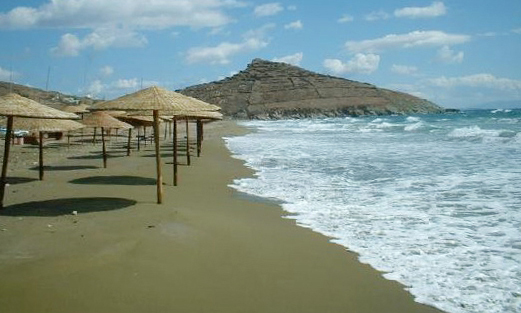 You can be the first one to review Tinos.